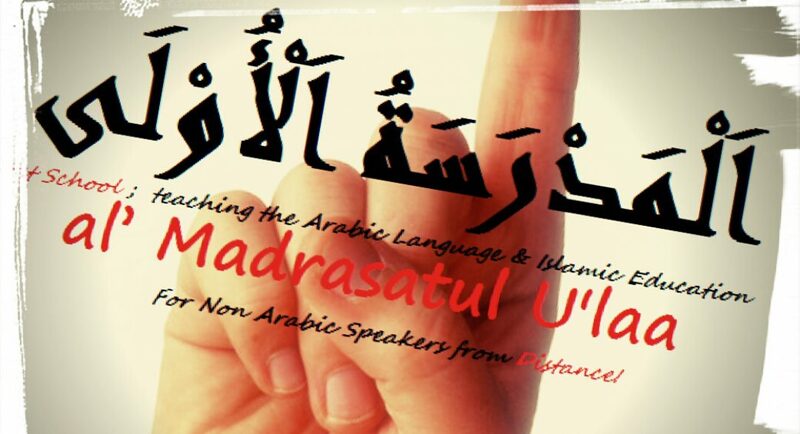 How to Learn Arabic and Review with a busy Job or going to College, or busy taking care of the home, by Ustaadh Abul Baraa Muhammad Amreeki. The First lesson Introduction to Arabic Grammar from the Book Learning Arabic Language of the Quran. Class by Abul Baraa Muhammad Amreeki.